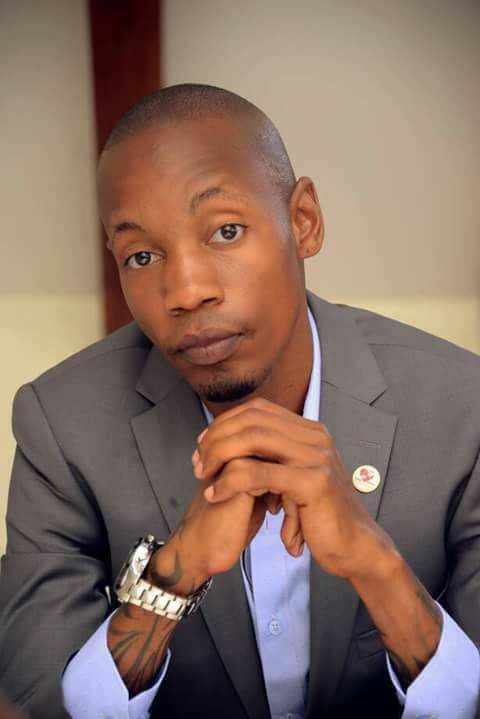 KAMPALA– Commercial Division of the High Court in Kampala has given a ten-day ultimatum to city socialite, Brian Kirumira commonly known as Brian White to defend himself for allegedly refusing to pay about Shs 500M. Justice David Wangutusi issued the orders on Wednesday after an application was filed by Alex Binyenda, the Director International Security Systems Uganda Limited claiming Bryan White failed to clear his balance for the purchase of a Mercedes Benz Registration Number UBA 063J in May 2018. Through his lawyer, Anthony Wameli, Binyenda claims that he sold the Benz to Brian Kirumira at US$ 260,000 (Shs 900M). He reportedly made a deposit of US$ 100,000 about (Shs400) and promised to clear the balance later but he has since refused to clear as agreed. John Bulungu, Bryan White’s attorney asked for ten days to allow him to file the defense of his client. However, Bulungu disputed claims that the Benz in question belongs to Binyenda, saying it isn’t in his names. The Benz is registered in the name of International Security Systems Uganda Limited where Binyenda is the majority shareholder with 95 percent shares. But in a sworn affidavit seen by this website, Penninah Kereere Kirungi, a co-Director at International Security Systems Uganda Limited, says she is okay with Binyenda selling the vehicle. Bulungu also claims that Binyenda wanted to cheat his client through constructive fraud by misrepresenting the material facts of the said motor vehicle. Before running to court, Binyenda filed a case of vehicle theft to police. The vehicle was tracked to Kirumira’s packing leading to his arrest. He was arraigned before Nakawa Magistrate’s Court on charges of obtaining goods by false pretense. However, the prosecution through the Senior Assistant Director of Public Prosecution, Jane Kajuga withdrew the case on July 30, 2018 on grounds that there was no criminal element in it. The DPP advised Binyenda to file a suit in the civil division. Accordingly, the DPP wrote to police asking them to return the vehicle to Kirumira’s home. However, the vehicle is still parked at Jinja Road Police Station.